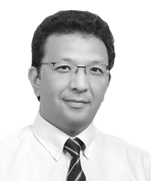 Eldor Mannopov is the Managing Partner of Dentons Tashkent. He specializes in corporate, contract, commercial, construction and tax law. He assists clients in the energy, chemical and petrochemical, oil and gas, infrastructure and transportation, corporate, and investment sectors. Asian Development Bank: Serving as National Legal Consultant on Institutional Reforms to the Technical Assistance Project on reforms of State Owned Enterprises in Road Sector Projects (TA-8950). Asian Development Bank: Serving as National Legal Consultant to the Technical Assistance Project on the eligibility of State Owned Enterprises in Road Sector Projects (RSC-C13821). 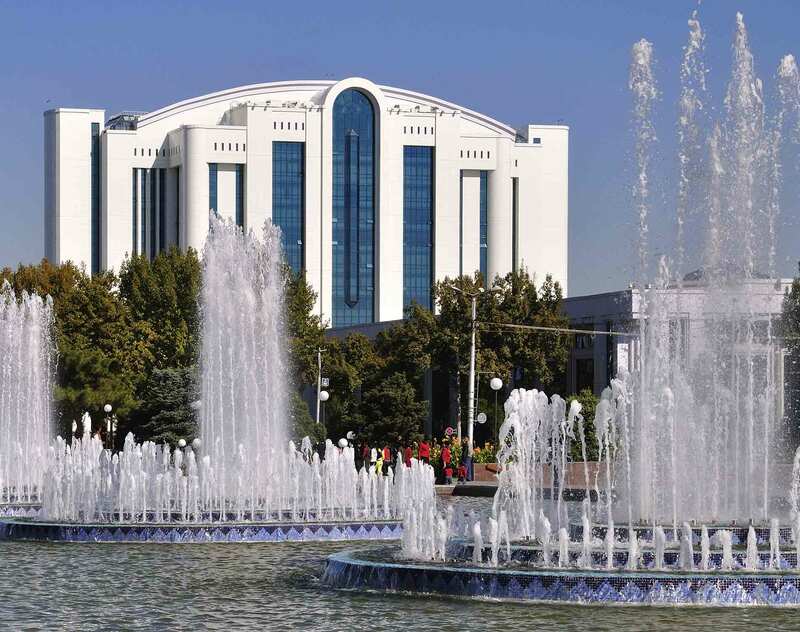 Various clients in Navoi Free Economic Industrial Zone: Advising on the incorporation of joint ventures specializing in the production of chemical products and electronics. Advice included drafting and negotiating constitutional documents, joint venture agreements, incorporation procedures, etc. Various clients: Advising several foreign investors with regard to the procedures within the Ministry of Justice. Due diligence work for admission (listing) to the London Stock Exchange Alternative Investment Market (AIM). Chemical company: Advising on a US$897 million EPC contract for an ammonia and urea plant project in Uzbekistan. Manufacturing company: Advising on a US$440 million EPC contract for a PVC plant project in Uzbekistan. Railway company: Advising on a US$455 million contract for a 19.1 km railway tunnel project in Uzbekistan. Energy company: Advising on a US$900 million EPC contract for a combined cycle power plant project in Uzbekistan. Energy company: Advising on a €340 million EPC contract for a combined cycle power plant project in Uzbekistan. University of Durham, 2004, LL.M.